Indicated for use on oily, sensitive and inflamed skin, or skin suffering from couperosis. It works very effectively as an addition to the treatment of acne rosacea and other skin problems. Anti-inflammatory, soothing and healing. 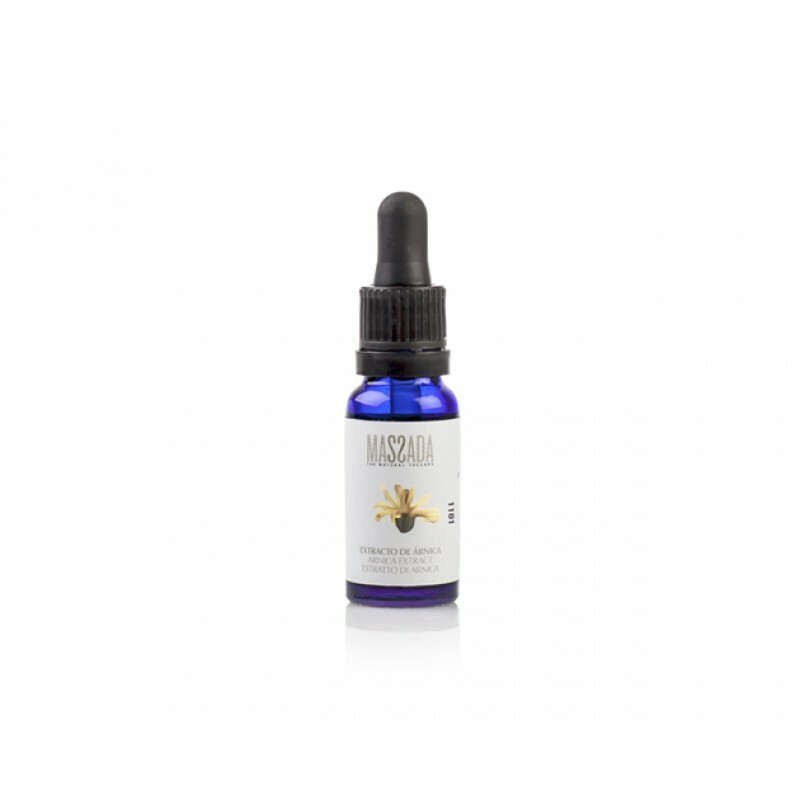 Pure arnica montana extract obtained using a traditional “drop by drop” percolation methods.